Protect yourself naturally from disease. Don't start worrying about your health when early signs of aging or sickness occur. Start doing something now while you can still be active. This vitamin infusion boosts the immune system big time. This way you can avoid expensive doctor visits and exams while living a longer, more fulfilling life. 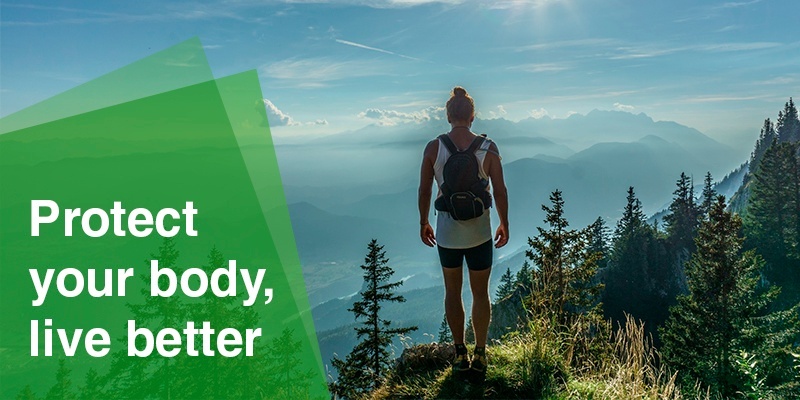 Nutrient IV drips help you avoid getting sick, while motivating you to travel more, participate in sports, or even pick up a new hobby like yoga or Zumba. Most people don't realize the impact excellent nutrition can have on our overall mood and productivity. That's partly because many people don't eat enough fruits and veggies or drink the recommended amount of water in the first place. In a world where eating out, drinking multiple cups of coffee, and relying on prescription medicine is the norm, no wonder it's hard to find energy to do something fulfilling. Avoid getting sick by fueling your immune system with high-impact nutrients to keep you resilient. Obtain powerful antioxidants to fight against airborne illnesses floating around work or home. Maintain a healthy nervous system and improve the cardiovascular function of the body. Improve your body’s ability to withstand stress, intense levels of work or travel.